The Treasury is extending the deadline for the FSA to assume its powers over mortgage regulation by three months to nine months after N2. The move follows industry fears that not all lenders would be authorised for mortgage business within the previous timetable, which set a March 2002 deadline. The Treasury says it has not ruled out a further extension and will make a decision nearer the time. 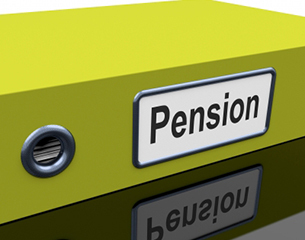 As part of the Budget speech, the chancellor announced the launch of a formal consultation on the structure of UK pensions tax reliefs.